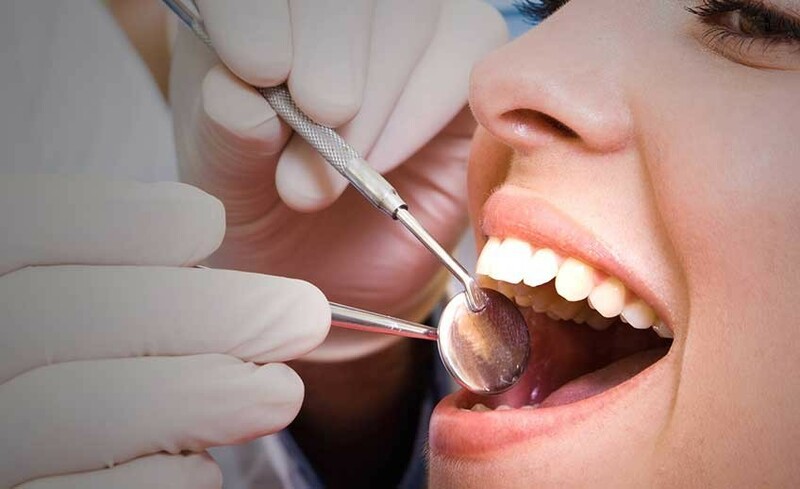 Tooth extractions remove teeth from their socket under conditions in which they are irrecoverable. General restorations for damaged or decayed teeth are fillings or crowns, in some cases however, the teeth are too damaged to be repaired. An extraction remains the only course of option. Los Angeles dentist Dr. Shervin Louie is experienced in providing comfortable and prompt extractions to save his patients’ teeth. An extraction can be performed with anesthesia, which can numb any pain so you will feel pressure.